Founded by J. Bradley Hilton and based on the philosophy of his grandfather Conrad Hilton and father Eric Hilton who both believed that individuals and families are empowered through entrepreneurship and business as a means to creating economic independence. It is on this principle that the Hilton Institute of Business was created. Through education, training, mentoring and networking, we aim to empower individuals, entrepreneurs and business owners of all means, stature and income levels around the world. We support small business, entrepreneurship and the opportunity it creates to eradicate poverty through education, training, finance and investment. J. Bradley Hilton is the grandson of iconic American Hotelier Conrad Hilton, one of the greatest American entrepreneurs in history. As former IT Director at Hilton Hotels Corporation, J. Bradley helped spearhead an increase in Hilton’s revenue from $700 million to $1.2 billion. J. Bradley is also a noted venture capital executive and founder of GAINS Venture Group, and remains active with the Hilton Foundation through it’s Generations in Giving (GIG) program, which was established by Conrad Hilton and he remains dedicated to ending hunger and homelessness globally. Jim is a veteran corporate and securities attorney and venture capital executive. 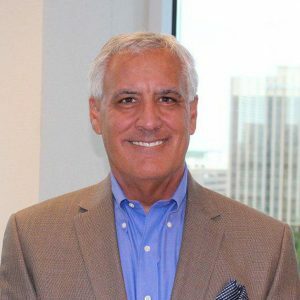 Jim has built, advised and managed numerous companies, from sstart-up to publicly trading, in his distinguished 30-year career. 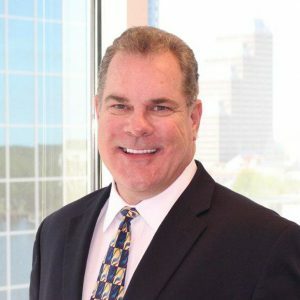 Jim has extensive experience in venture capital transactions and taking companies public, and as an attorney has tried cases in both State and Federal Courts, as well as in front of FINRA, the Florida Supreme Court and the U.S. Court of Appeals. The former Vice Chairman of Success Magazine, N.Y. (1998-2000), Jim has been CEO, Director, and Chairman of numerous private and public companies. Shane is a 25-year, media, marketing and public company executive. 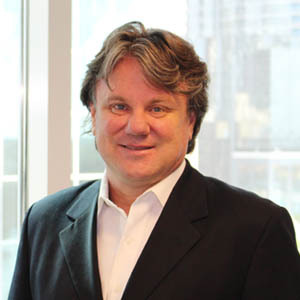 Shane is widely renowned as a direct marketing expert, having founded, built and managed multiple broadcasts, technology, marketing and training companies. The current Chairman of the Board at Market Leverage — an Inc 100 Advertising Firm and Fortune 5000 fastest growing company — Shane has also owned multiple radio stations and was the producer and creator of Baseball Sunday with Joe Garagiola.